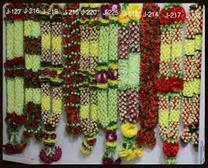 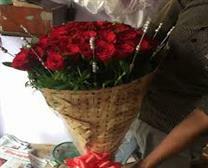 Add- Milan Chowk, Tohana M: 9812067315. 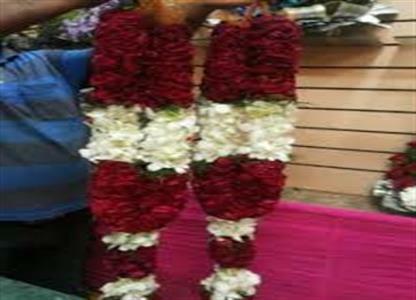 Jhankaar D.J & Shri Sai Flower is Best Decoration & D.J Shop in Tohana, We Provide in Car & Room Decoration, Jaimala, Stage, Bukes. 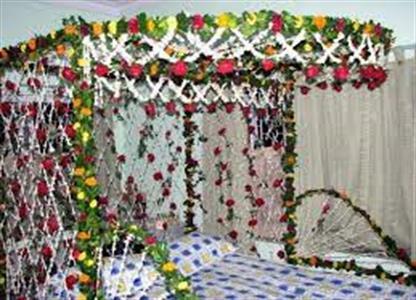 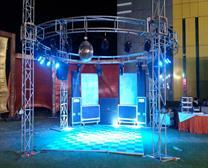 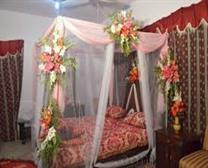 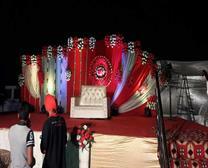 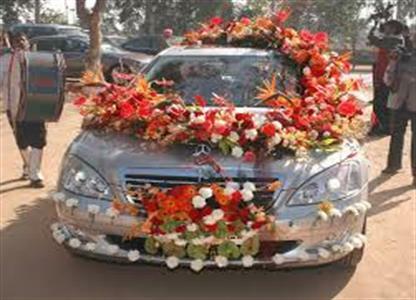 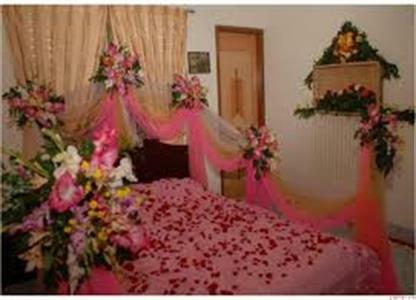 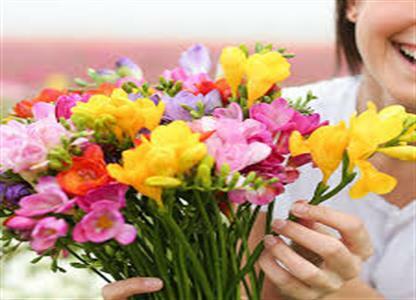 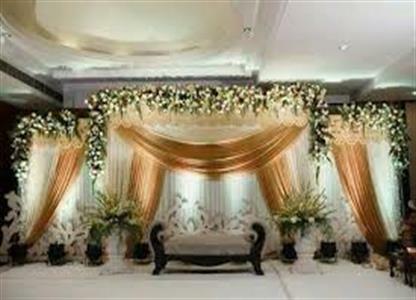 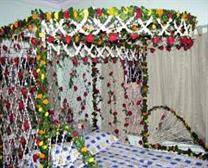 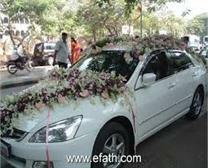 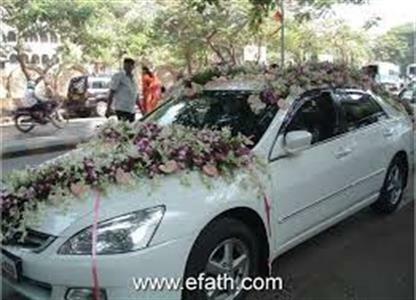 WE ARE PROVIDE BEST & BEAUTIFUL WEDDING & PARTY DECORATION .